Here is another massive jam of the E.P ’25’ featuring American rapper ‘Paradise’ who has Nigerian roots. 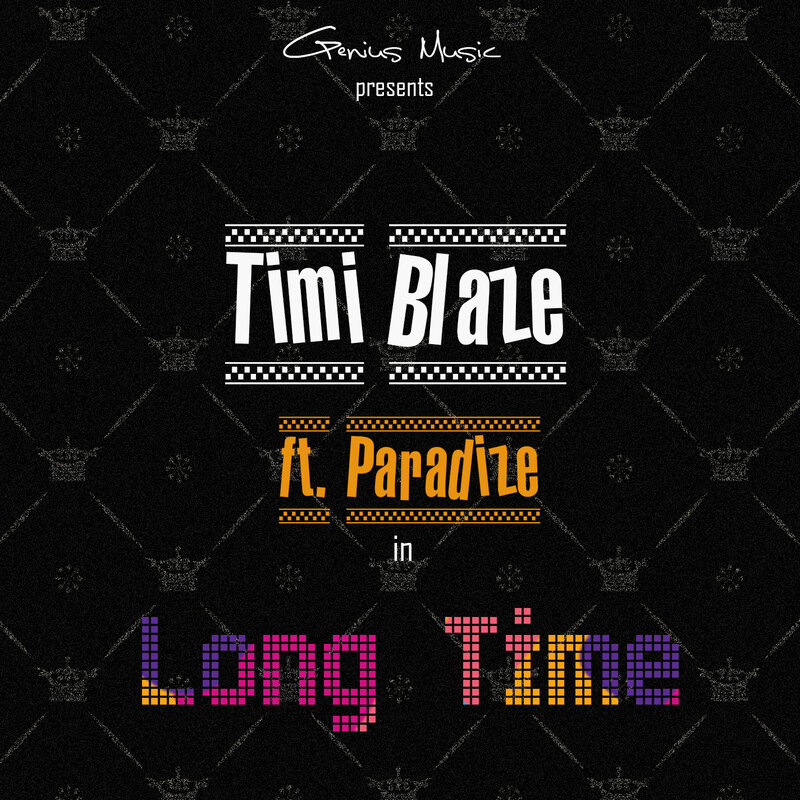 While Timi Blaze brings an incredible punchline packed flow & Paradise crowns it up with his dope lyrical display. This is real Hip-Hop Listen & Enjoy!!! !